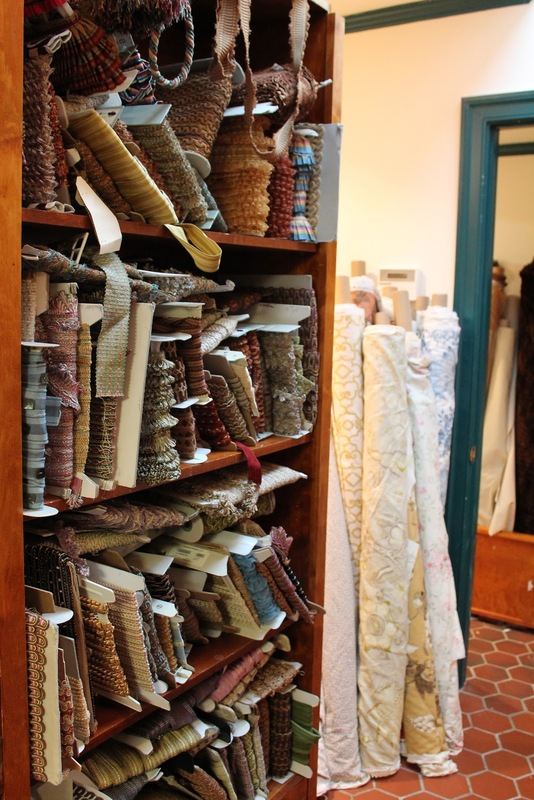 Haute Fabrics is having a sale in the original MARSHALL only location - all fabric only $18 a yard! All sales final. In stock merchandise only. The sale takes place April 12th - 26th (2014). While the Arlington location is in my backyard, I'm always up for a road trip out to the Marshall store. You can make a fun day out of it with stops in Middleburg and Warrenton too. I would be in heaven in these stores. OMG !!!!! When I come back, will you take me there!?!?!? Wish I lived closer!! Great fabrics! Thanks for the warning! My coop board is redoing our lobby s and someone from the committee was going to go TODAY for fabric -now they'll go tomorrow and save us a ton of money. Haute is AMAZING! thanks so much for introducing us to it! Wish I could be there Michelle!! What great finds and buys!